Providing astrological point of view for what should be the direction of Stove, what should be the perfect position of stove in kitchen, causes and remedies to over come. This is the 2nd part of Kitchen and Astrology series article. You can read the 1st part on this link now. Stove or also known as boiler, cooker,heater, kiln, microwave, oven,harcoal burner, furnace. Aaj janenge aapke ghar main chulhe (stove) ki sahi position kya honi chahiye, kis jagah rakhe stove, rat ko chulha bandh karne se pehle kya krein, or bhi sarein astro uncle ke upay. 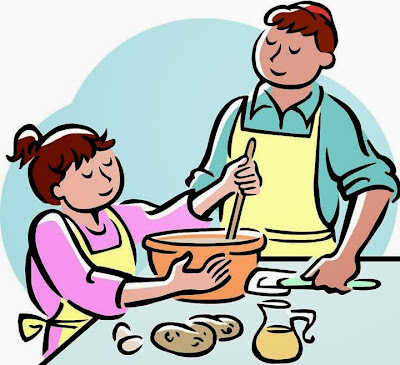 Whenever you close the stove at night spread some milk on it, by doing this the power of Rahu and Saturn decreases, this is the remedy for those who have children in the home Mangali which will substantially reduce the effect. If the kitchen is in the South-East corner, it would be the best, however if the kitchen is not in that corner try to put the stove in South-East corner. If your stove is in North, West or between North-West directions it would be very harmful, it increases the quarrel and diseases can not eliminate from the home, disease relating to stomach and heart remains in the home. Keeping the stove in that direction never flourish the spiritual or religious environment, prayers may never mind, spiritual growth will stop, this direction of the stove will not do anything to stop money at home, who eat food by made up on this stove they are surrounded by diseases, the servants of this types of home never support them and sometimes they also become deceptive. If you kept the stove in north, west or north - west direction it may be affected by fire, if the stove kept still on that directions children will suffer from excessive anger or stress again that. 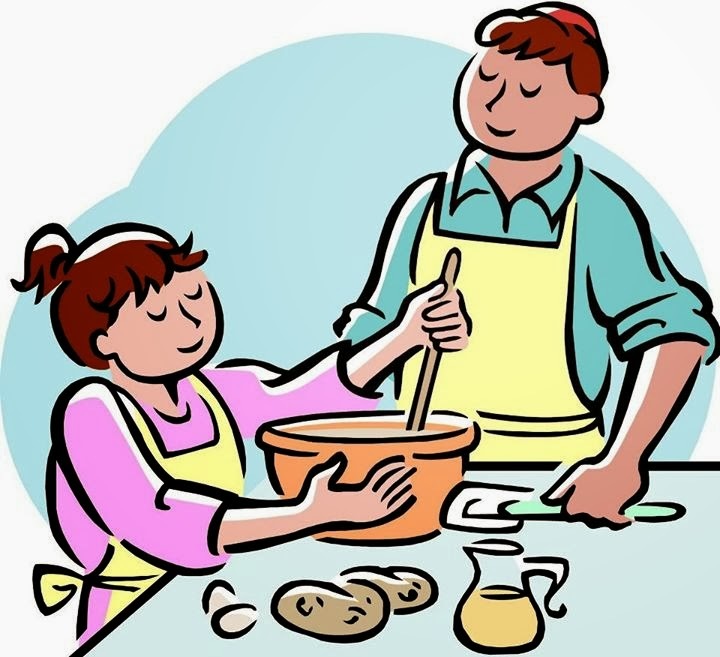 If your face is East or South while cooking it is very good, good luck increases in the home. Nowadays, open kitchen concepts are quite like and adopted, but in terms of architecture open kitchens considered at worst. The fact is that in the morning sun rays come in the kitchen to destroy all the bacteria to UV rays but UV rays come in the home, but in open kitchen Ultra Violate rays not only come in the kitchen but also it comes in the home by which house air will charge from UV rays, in such houses obesity will dominate, there is conflict between child and father because it could cause the air to blame the sun, the result, weak bones, discord and mutual harmony in the home break. If your home have open kitchen, you can cover the screen as much as possible and if it does not possible then keep the doors and windows open so that the air which is charged by UV rays come out as early as possible, or to get an exhaust fan in the house so it was easy to get the air out. If you see the stove entering in the kitchen or stove kept in front of the kitchen doors it is not considered good, the food made up on this type of stove decreases the digestible energy, digestion decreases. By entering in the kitchen if the guests see this stove it takes some kind of problems, the children of the families do not leave together or detached for the job. So, now you are aware of in which direction you should be the perfect position of stove in your Kitchen. Did you like our remedies? did it worked well? Please comment below your feedback. Thank you! Ram ram!